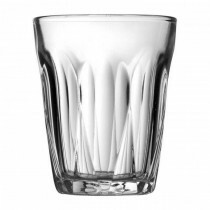 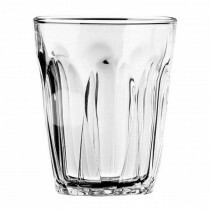 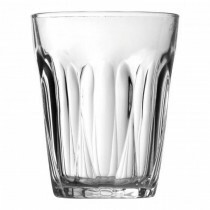 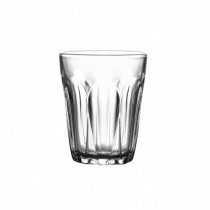 These robust Provence tumblers showcase classic French styling as well as being strong and durable. 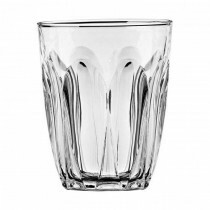 Fully Toughened glassware has been strengthened across its entire body making the glass resistant to impact damage at all points. 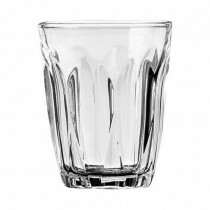 This makes Provence an obvious choice for outlets following license stipulations or those seeking to prevent glass related violence, who don't want to compromise on style.